The UIDAI or Unique Identification Authority of India, the issuer of the 12-digit personal identification numbers under the Aadhaar programme, provides a multitude of services online through its “self-service” portal, uidai.gov.in. One such online facility enables users to lock or unlock their biometric details fed into the Aadhaar database. 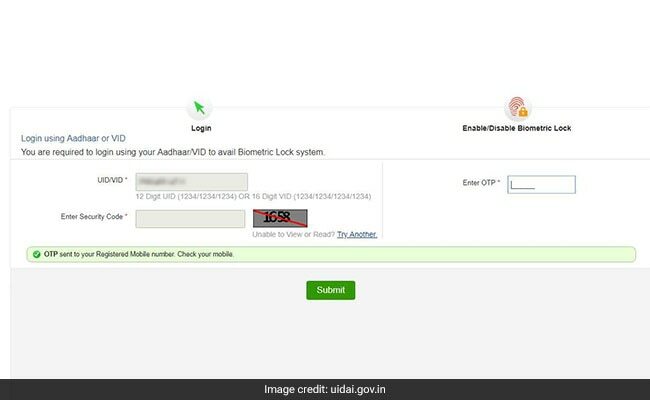 Once engaged, the Aadhaar biometrics lock dismisses any attempts to authenticate the identity of the individual using the data, according to the UIDAI website. 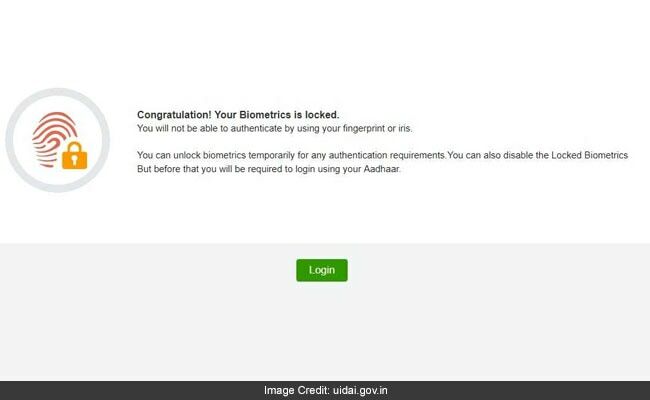 The UIDAI portal also indicates the time as to when the biometrics will be locked locked automatically. The user can also disable – or “permanently unlock” – the Aadhaar biometrics lock using the UIDAI portal. In this case, the Aadhaar biometrics lock is not engaged automatically. 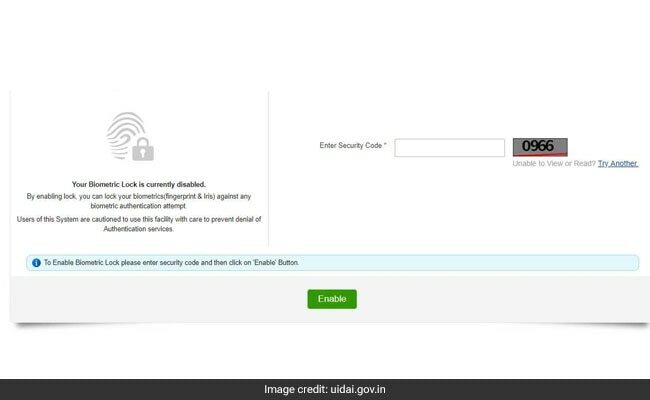 For disabling the biometrics lock, the user is required to log in to the UIDAI portal and first click on “Unlock”. In the next step, the user is required to log in, fill in the required details and click on “Disable” to proceed. This can be done before the biometrics are automatically locked in the stipulated time.